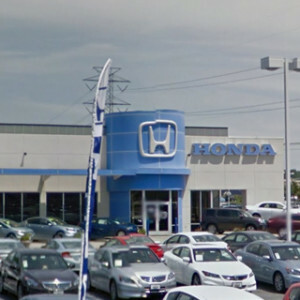 It might seem tough to find the best cars for the money near Hampton Roads, but we think that all it takes is a trip to your local Honda dealer. 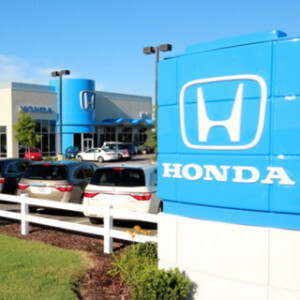 Honda vehicles have been some of the most affordable on the market for decades, and we have the full lineup available now at Hampton Roads Honda Dealers. While we think every one of our Honda vehicles is a great deal, we’ve broken down why we believe the brand and some models in particular are some of the best vehicles in their classes. What does it mean for a car to be “the best for the money?” It can mean different things to different drivers, but at the end of the day, reliability is one of the best indicators of a good investment. After all, the longer a car drives without trouble, the less you need to spend on repair work or a new vehicle. There are a handful of organizations who reach out to vehicle owners to learn about their cars and give drivers an unbiased reference when shopping around. Reliability studies from J.D. 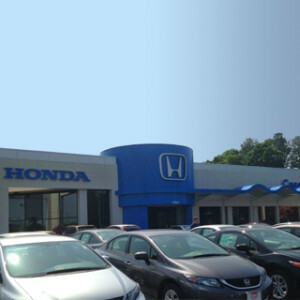 Power and Associates and Cars Direct have some good things to say about the Honda brand. 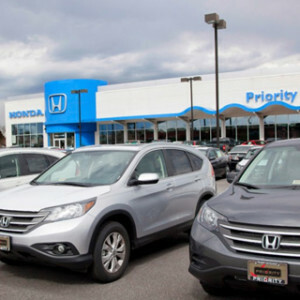 Cars Direct created a list of the most reliable used cars for drivers shopping on a budget, and we are proud to say that two of them were Honda vehicles. They told drivers seeking a reliable used car to choose the Civic or the Accord—see how the current Civic compares to the 2016 Chevy Cruze mpg ratings for another look at value. J.D. Power and Associates conducts a vehicle dependability study every year, looking at cars that have just turned three. They ask drivers about the number of problems they’ve encountered on their vehicle and the number of necessary repairs. The 2016 reliability study looked at cars from the 2013 model year and found that the 2013 Honda Fit took the top spot among small cars. The current Fit has more going for it, too; see how the 2016 Kia Rio standard features compare. Small cars like the Fit and the Civic have been known for dependability for years, but they’re far from alone. The 2016 Honda HR-V was recently added to the lineup and is already making waves; compare its fuel economy to the 2016 Subaru Crosstrek mpg to see the HR-V’s long-term savings coupled with Honda dependability. Talking about auto value is tough unless everyone is on the same page, and even then, some drivers might think a higher fuel economy is a better value than a well-equipped cabin. The 2016 Honda Pilot residual value, for instance, is a look at how experts believe it will depreciate over time and can be a great place to start. We also think it’s important to look to leaders in the industry and see what awards they give out for value. Taking home brand awards overall and for their SUVs as well as four individual vehicle awards marks the Honda lineup as a smart choice for drivers seeking value. While we’ve already covered value, price is often a more practical concern when drivers are looking for the best cars for the money. 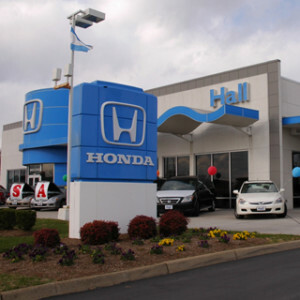 Not only do Honda vehicles offer great value, but they have affordable pricing as well. Vehicles like the 2016 Odyssey outdo the 2016 Toyota Sienna standard features while remaining competitively priced, and the CR-V’s low price also delivers a superior fuel economy than a competitor like the 2016 Subaru Forester mpg ratings. The price is just a part of the picture, but we think you’ll be surprised by how affordable these new Honda models are. 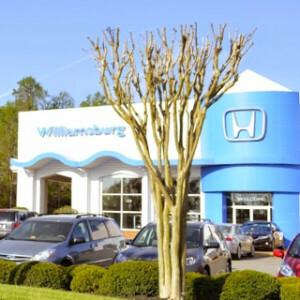 When you see all of the features that come standard on each of these models, we think you’ll see why we say Honda has some of the best cars for the money in the Hampton Roads area. Now that you’ve learned a bit about the great value found in the current Honda lineup, we want to put you behind the wheel. 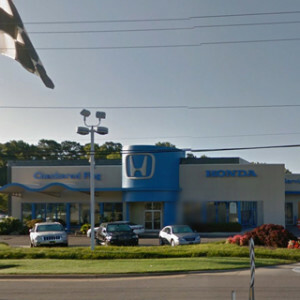 Visit a Hampton Roads Honda Dealer near you today for a test drive of one or more of these affordable new vehicles. *We’re proud to announce that the 2016 Honda Civic, CR-V, Pilot, and Odyssey have been named Kelley Blue Book’s KBB.com. Best Buy of the Year in their respective classes. For more information, visit Kelley Blue Book’s KBB.com. 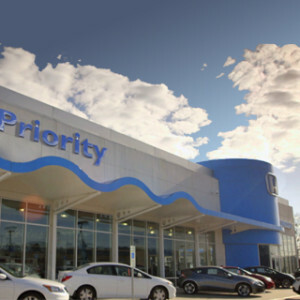 Kelley Blue Book is a registered trademark of Kelley Blue Book Co., Inc.
**We’re proud to announce that the 2016 Honda Civic is the Overall Best Buy according to Kelley Blue Book’s KBB.com. For more information, visit Kelley Blue Book’s KBB.com. Kelley Blue Book is a registered trademark of Kelley Blue Book Co., Inc.
***MSRP excluding tax, license, registration, $835.00 destination charge, and options. Dealers set their own prices. ****MSRP excluding tax, license, registration, $900.00 destination charge, and options. Dealers set their own prices.